I love keeping ants. 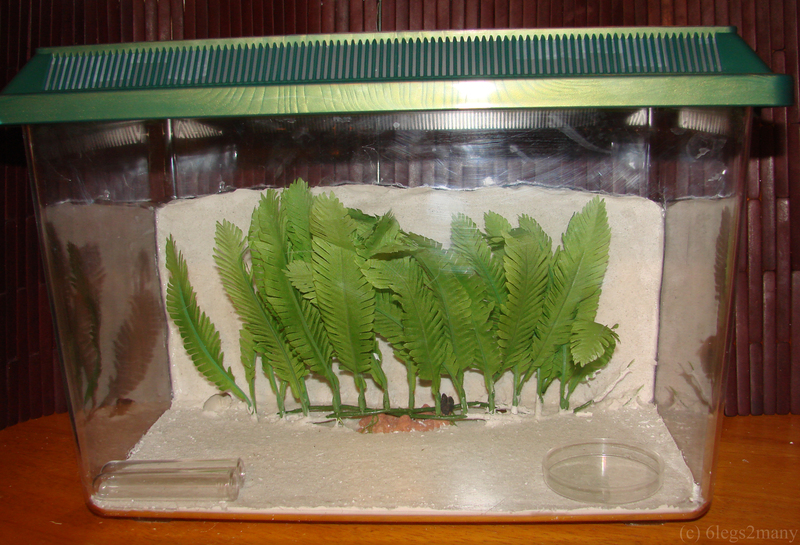 They’re low maintenance, fun to watch, and a fantastic teaching and outreach tool. Kids and adults alike get excited to see the inner workings of a functioning ant colony, complete with queens, workers and brood. 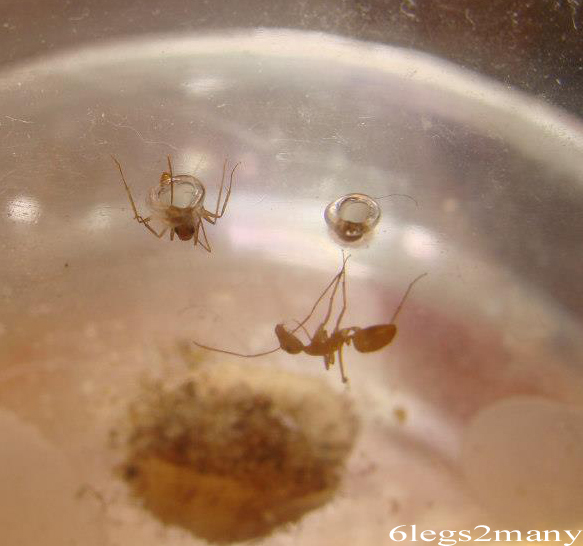 And fortunately, there are more and more resources available to the amateur ant-keeper. Unfortunately, some of these resources can cost you a bundle. 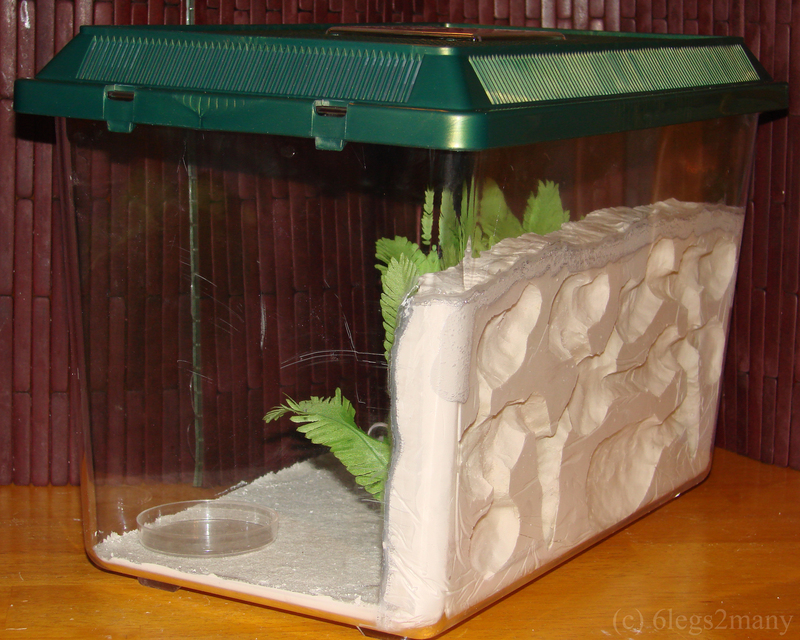 I have embarked on a quest to make my own custom formicarium as cheaply as possible. Find more help pages in the techniques section. 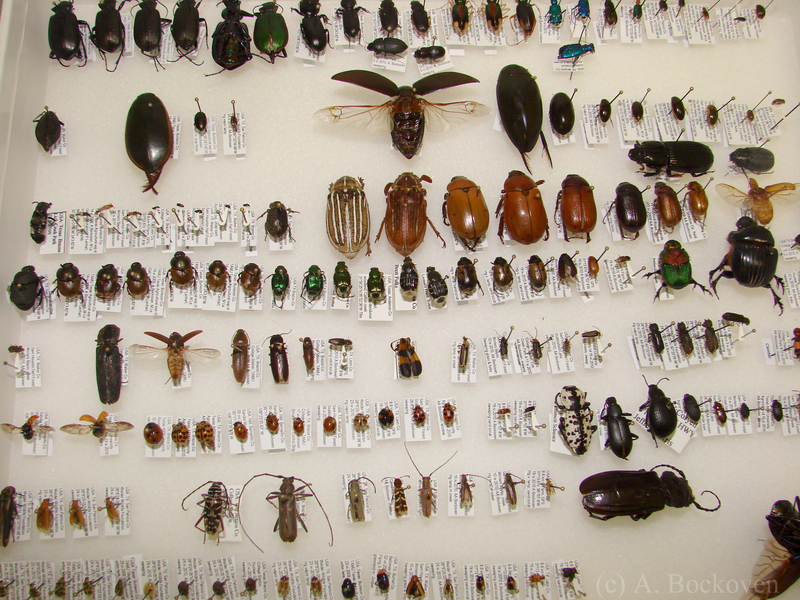 Pinned beetles in a collection box (Coleoptera). For the novice bug enthusiast interested in starting an insect collection the options and information available can be bewildering. Luckily, the hobby is easier (and cheaper) than it might seem. Here’s my two-cents worth on the best tools to get you started. 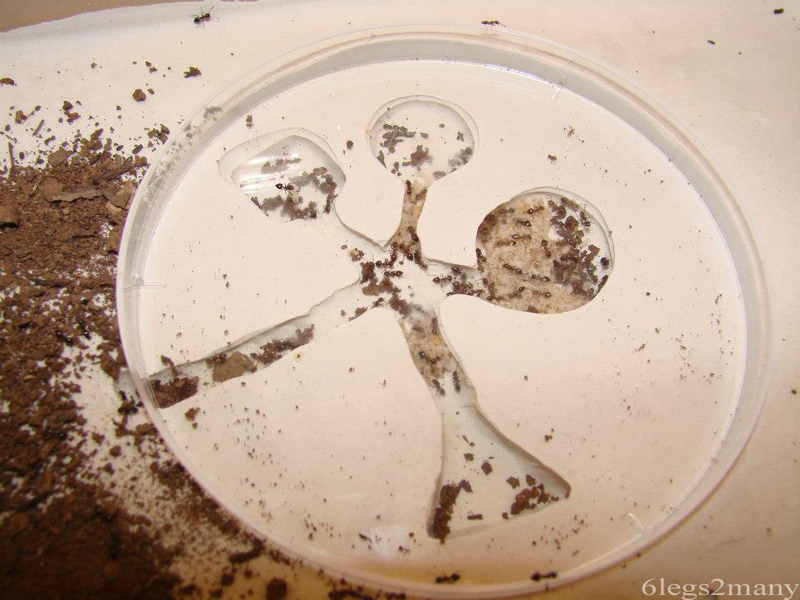 For more techniques for insect collection and rearing, visit the techniques section. Fire ants form a raft on the rising water after the drip floatation method is employed. New page up in the techniques section. 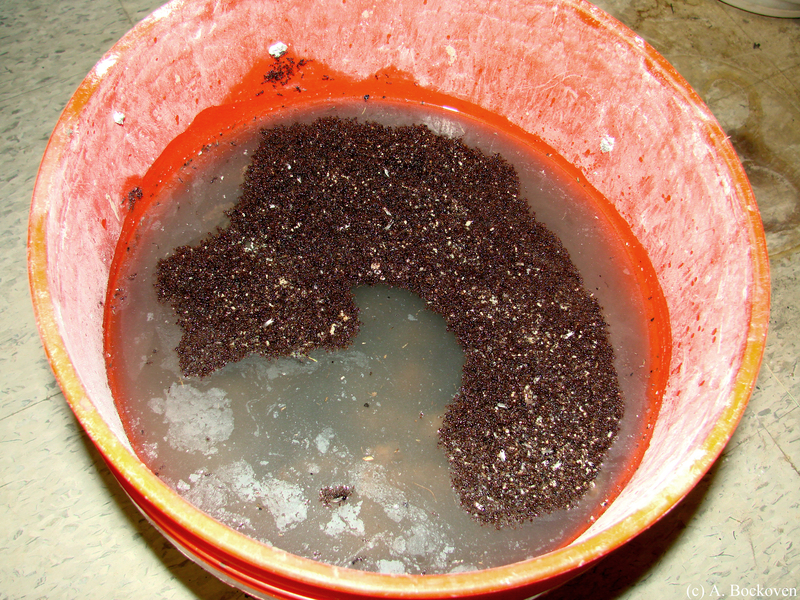 Please check out my run-down on the drip floatation method for fire ants. Although the mounds of fire ants are the most visible part of their home, this structure is used only for regulating the temperature of ants and brood during certain seasons and parts of the day. A large portion of the nest is hidden from view underground. 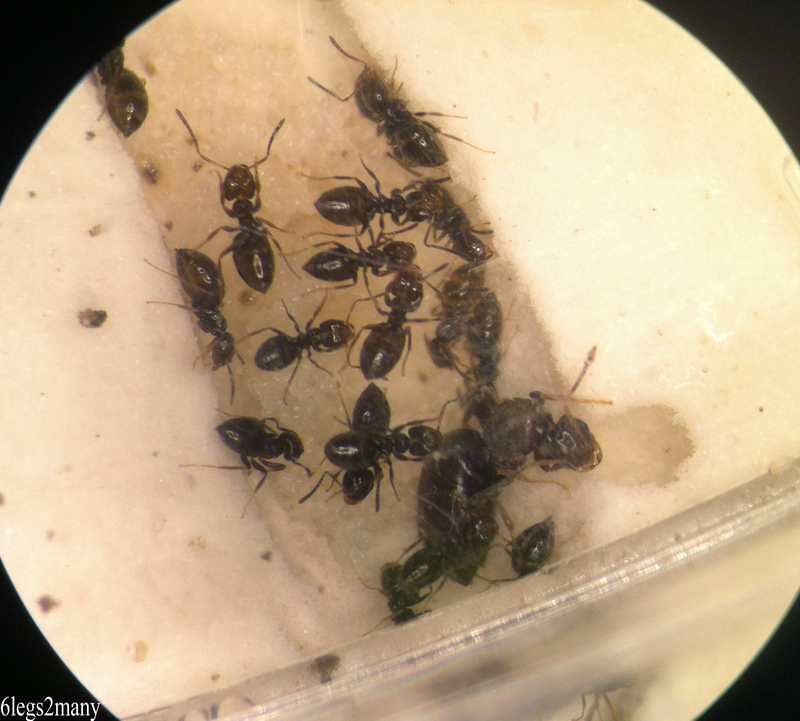 The subterranean nesting habits of ant colonies can make the transition from field to lab studies tricky– how does one go about separating thousand and thousands of ants and their delicate brood from a heap of dirt? 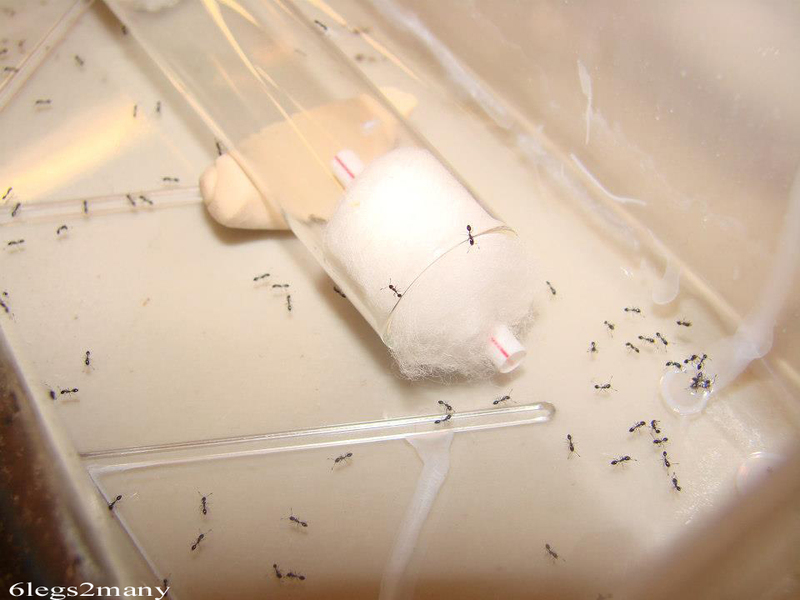 In fire ants, the drip floatation method takes advantage of a flood-survival adaptation of the ants to accomplish this task (Banks et al, 1981). 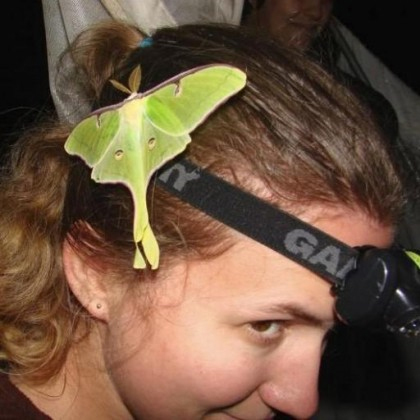 Find more techniques for insect collecting and rearing in the techniques section. New page up in the techniques section. Please check out my explanation of the aspiration technique for collecting small or delicate insects. New page up in the techniques section. 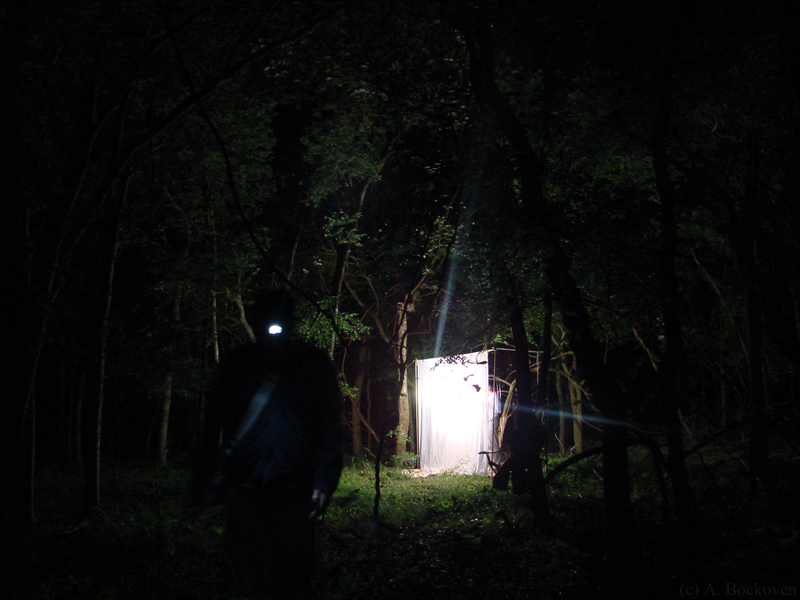 Please check out my discussion of the use of light-sheets to attract nocturnal flying insects. 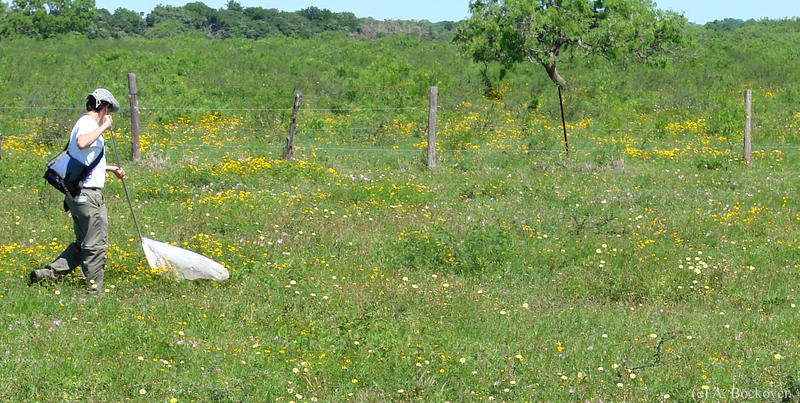 Sweep netting in a field of flowers (Welder Wildlife Refuge). New page up in the techniques section. Please check out my discussion of sweep-netting as an insect collection technique. For more techniques for insect collecting and rearing, see the techniques section. 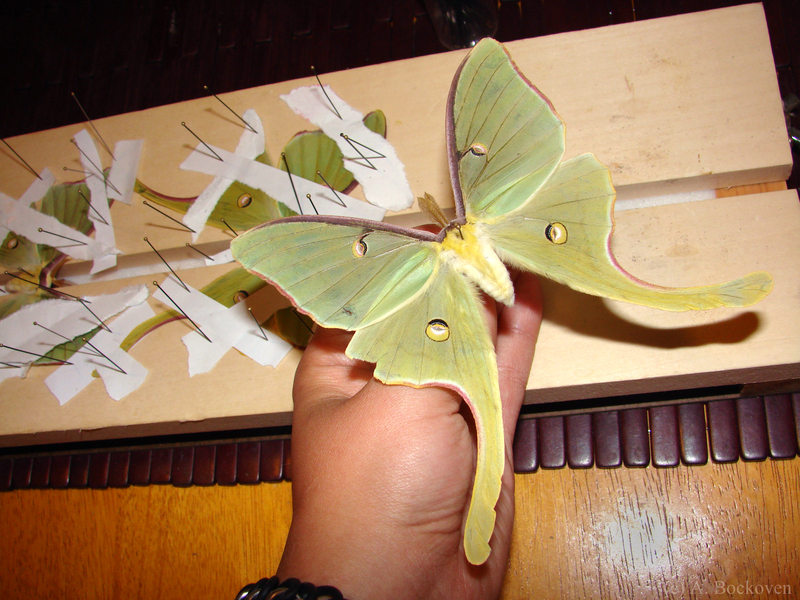 A spread luna moth, with spreading board in the background. New page up in the techniques section. Please check out my step by step photo guide to spreading insect wings.